The Country Oaks Animal Hospital Online Store is now open! You may visit our online store and pharmacy 24/7 for prescription foods and pharmaceuticals as well as many non-prescription items. The store currently stocks a variety of prescription products Including almost any prescription product that we do not already carry in our hospital pharmacy. So if you need a medication that we don’t normally stock, you can order it from our pharmacy or we can place the item directly in your pharmacy cart for you. 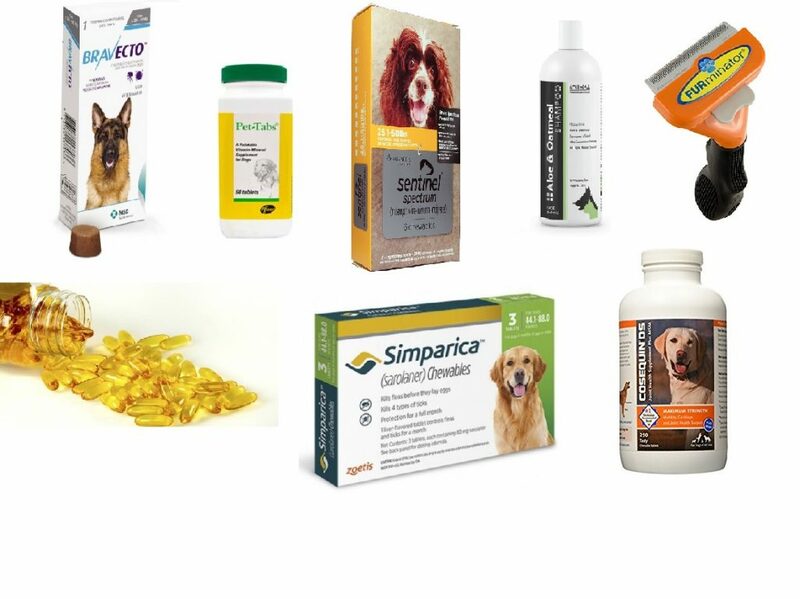 Some products available include Advantix, Bravecto, Sentinel Spectrum and several non-prescription flea and tick products, medicated shampoos, nutritional supplements and other items for your pet’s health and welfare. Our online store also carries all the major brands of prescription diets for home delivery including Royal Canin, Hill’s, Iams Veterinary Diets and Purina Vet Diets. If the item requires veterinary approval to ship (most prescription products), we will have your selection reviewed for shipping within 12 hours (on business days) to expedite processing your order. If there is any problem with the order, we will let you know promptly. Most items are shipped within 24-48 hours of order receipt. If you need something not available in our online store, please just give us a call (727-785-6524). If we already have it in stock at the hospital, we can have it ready within a hour or two for pick-up or we can mail it to you directly by Priority Mail. All items purchased through our online store and our hospital come from the original manufacturers which eliminates the risk of counterfeit or foreign branded products. All manufacturers’ guarantees are valid with purchases through either channel.